The 2018 Business Review is here. 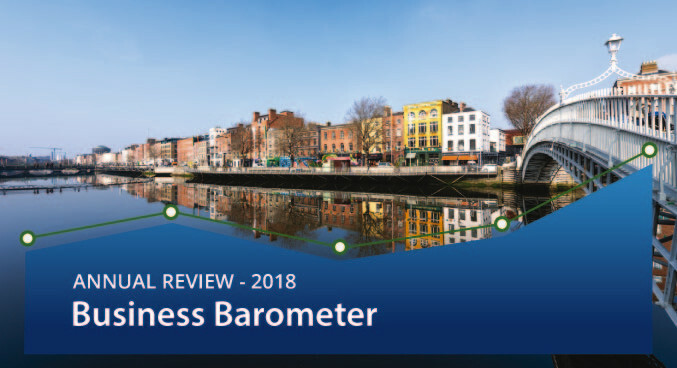 In this year's report you'll find the very latest business trends facing Irish companies as Ireland's economy continues to grow. 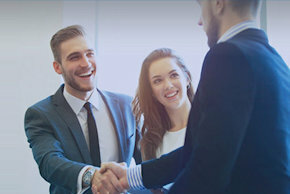 We've analysed the performance of over 200,000+ companies, to provide key insights and actionable statistics on business start-ups, industry movements, company closures, personal insolvency and more. In short, 2017 was a record year for company start-ups, saw a levelling off in corporate insolvencies and a drop in judgments against companies and consumers for failing to repay debts.